My name is Prameela and I am 9 years old. I live in India and need your help. 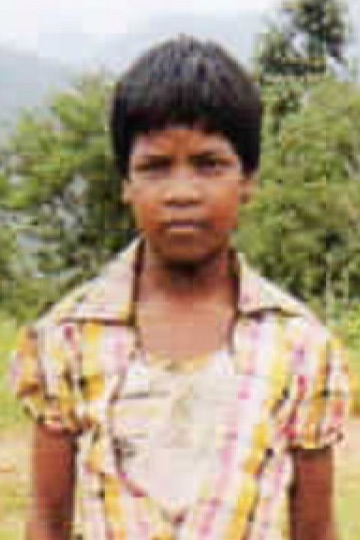 Prameela and her parents live in a mud hut in Ananthagiri, which is a highly forested area of the Vikarabad district. As a Pastor's family they struggle to afford the basics for their children such as clothes, food, and education. With your help, Prameela can be free to be a kid, playing and learning without having to worry about her basic needs.